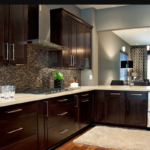 Get the full service you deserve. 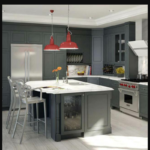 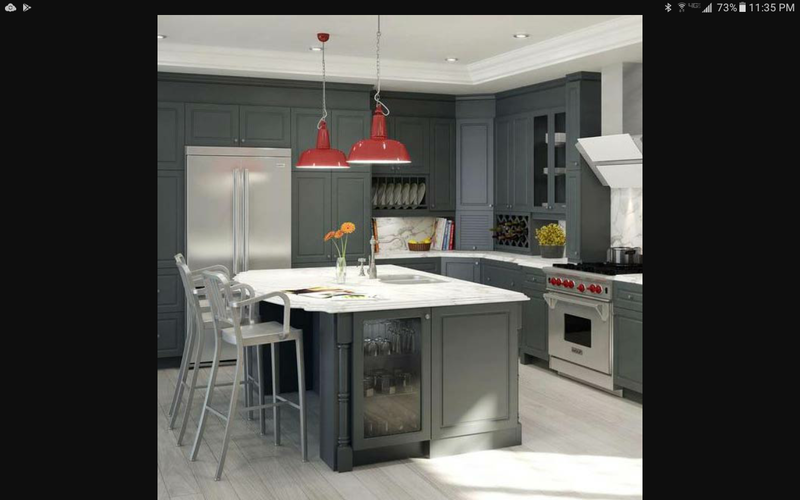 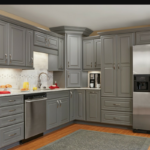 Brite Kitchen Refacing is a class A contractor that can take care of all your construction, remodeling and renovation needs. 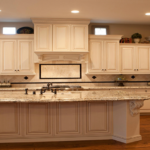 We go above and beyond mere refacing to customized modifications that will result in the kitchen of your dreams. 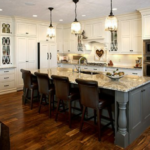 Work with the people that have been in the industry for more than 30 years. 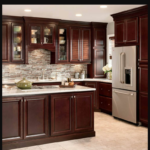 We are a family owned and operated company installing only best high-end products. 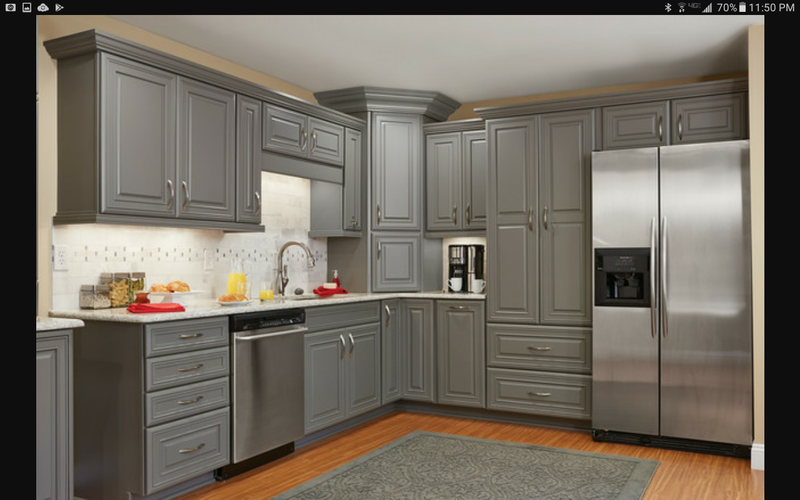 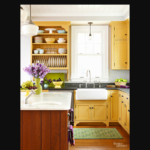 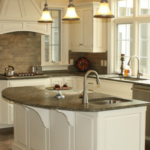 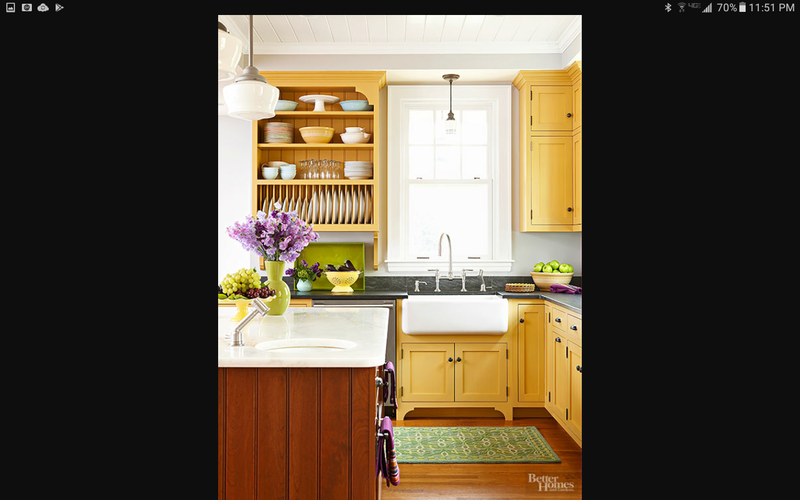 Brite Kitchen Refacing takes care of your remodeling in a reliable, professional manner here in RVA. 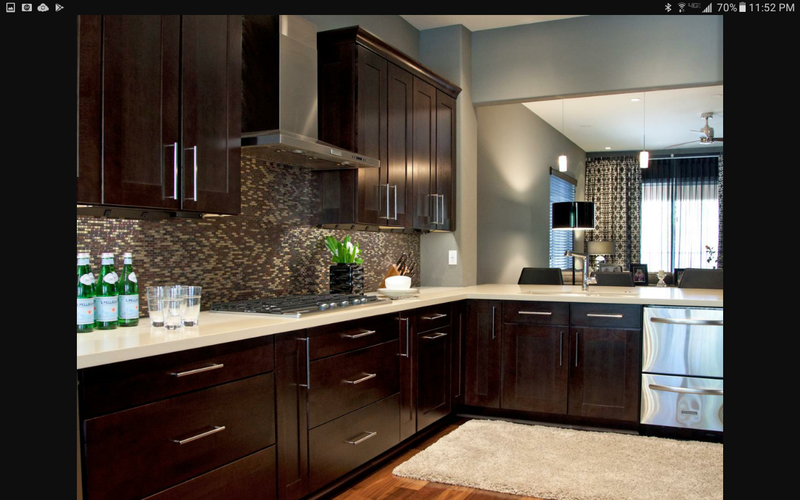 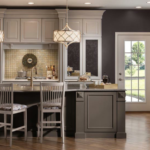 Get the home of your dreams today with the help of Brite Kitchen Refacing. 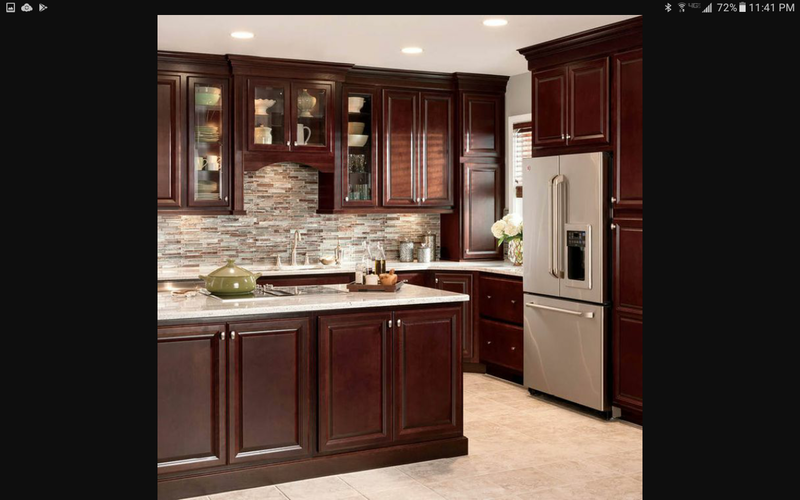 Call 804-370-7454 and let’s get started on your project! 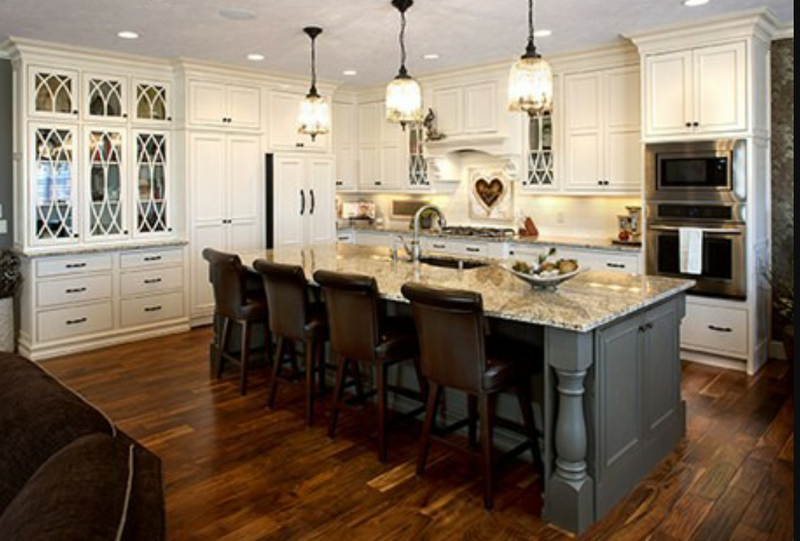 Posted in Backsplashes, Cabinets, Countertops, Flooring, Remodeling.